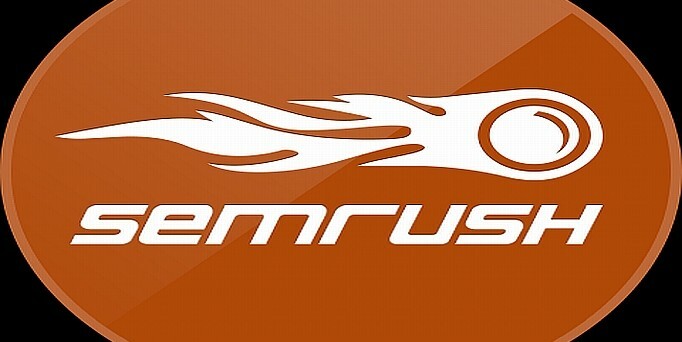 In the following months, SEMrush will also improve its Position Tracking Tool by adding new functionality such as the ability to export reports in excel, scv, and .csv formats. The Competitors Discovery report feature has improved SEMrush Position Tracking functionality and allows the user to uncover the competition’s most lucrative keywords that might otherwise be missed out on. To make SEMrush keyword reports more revealing, SEMrush now shows a new keyword distribution feature on keyword charts. Organic Keywords and Ad Keywords Reports have also been updated to show how many search terms are ranked for positions 1-5, 6-10, 11+ and 1-3, 4-8, 9+, respectively. Last but not least, now SEMrush users also get Keywords Reports for domain queries in Organic and Advertising Research. These graphs/charts generally fall into four categories that show appeared keywords, disappeared keywords, keywords for which a domain improved its position, and keywords for which a domain declined in position, all according to a previous data update.